UPDATED FOR NEW 2019 SHA512 HASH REQUIREMENT ! Supported OpenCart Versions: ================ 1.5.x 2.x.x 3.x What does it do: ================ This adds integration with Authorize.net SIM payment integration. Customers are redirected to the secure gateway site to pay, then returned to your cart success page after successful payment. It support custom url endpoints and servers allowing it to work with ANY authorize.net compatible gateway. NO SSL certi.. Supported OpenCart Versions: ================ 1.5.x 2.x.x What does it do: ================ This contrib adds support for iPay88.com payment integration. 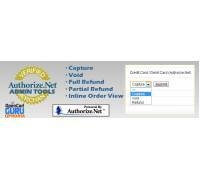 The checkout button will redirect the customer to the iPay88 site to login and pay. Once payment is completed, the page will redirect back to your site. 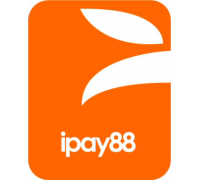 Requirements: ============== * You will of course need to have an iPay88 account. * You will need to have MYR or PHP currency setup in your cart, dependin..
What does it do: ================ This adds support for BBS.no/nets.eu payment integration. This uses the "Hosted" option where the checkout button will redirect the customer to the gateway site to login and pay. Once payment is completed, the page will redirect back to your site. 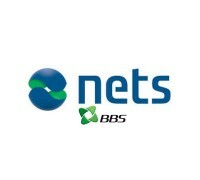 Requirements: ============== * You will of course need to have a nets.eu / BBS.no Netaxept account. Main features: =.. UPDATED FOR MASTERCARD'S NEW 222100-227099 RANGE UPDATE COMING IN OCTOBER Demo ================= Demo 2.0 site Supported OpenCart Versions: ================ 1.5.x 2.x What does it do: ================ This contrib adds support for collecting customer creditcard information so it can be manually processed offline. No bank processing is done with the card data. 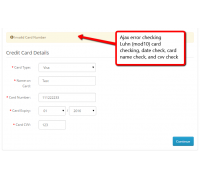 The card data is simply saved to the order by way of the database, or by alternative PCI compliant ..
What does it do: ================ This adds "Paytrail.com" payment integration. 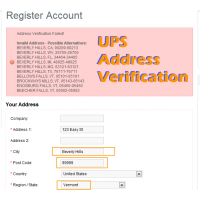 The checkout button will redirect the customer to their secure gateway site. From there, the customer enters the payment details and pays. Once payment is completed, the page will redirect back to your site to complete the order. Requirements: ============== * You will of course need to have a Paytrail.com account. Main features: .. Supported OpenCart Versions: ================ 1.5.x 2.x What does it do: ================ This contrib adds support for "Valitor.is" payment integration. 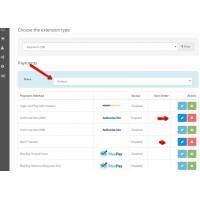 The checkout button will redirect the customer to the gateway site. From there, the customer enters the payment details and pays. Once payment is completed, the page will redirect back to your site to complete the order. Requirements: ============== * You will of course need to have a Valitor.is account. ..
What does it do: ================ This contrib adds support for RBS WorldPay XML (Invisible) payment integration. 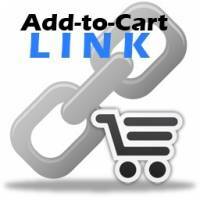 The module integrates completely with the OpenCart store and your customer never leaves your site. All payment transaction is handled in the background. Requirements: ============== * You will of course need to have an WorldPay account. * You must have an SSL certificate to ensure secure transactions from your site. 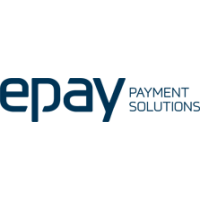 * Since this is an ..
What does it do: ================ This software integrates the "Austpay.com" payment integration. The API allows you to accept credit cards directly on your site without redirecting them somewhere else. You will need to have an SSL certificate since you are in charge of protecting user data during transmission. Requirements: ============== * You will of course need to have an account with the gatway. * You "should" have.. 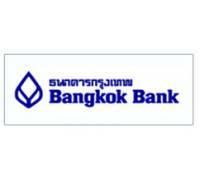 Supported OpenCart Versions: ================ 1.5.x 2.x.x What does it do: ================ This adds integration with Bangkok Bank payment integration http://www.bangkokbank.com using iPay Paygate Customers are redirected to the secure gateway site to pay, then returned to your cart success page after successful payment. Requirements: ============== * You will of course need to have a gateway account. 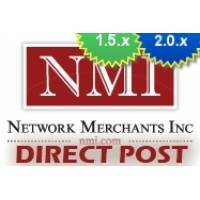 Main features: ============== * PCI Compliant .. 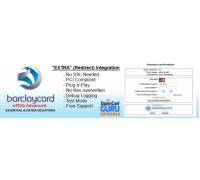 Supported OpenCart Versions: ================ 1.5.x 2.x.x What does it do: ================ This adds support for "BARCLAY ESSENTIAL (BASIC) OR EXTRA (ADVANCED)" payment integration solutions from http://www.barclaycard.co.uk/business/accepting-payments/e-commerce/ Customers are redirected to the gateway site to pay, then returned to your cart success page after successful payment. Requirements: ============== * You will of course need to have a gateway account.. Supported OpenCart Versions: ================ 1.5.x 2.x What does it do: ================ This contrib adds support for "Borgun.is" Icelandic payment integration. 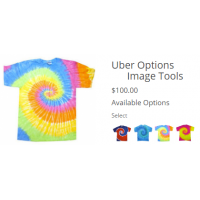 The checkout button will redirect the customer to the gateway site. From there, the customer enters the payment details and pays. Once payment is completed, the page will redirect back to your site to complete the order. 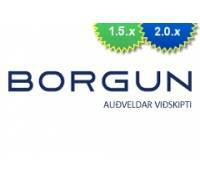 Requirements: ============== * You will of course need to have a Borgun.is ac..